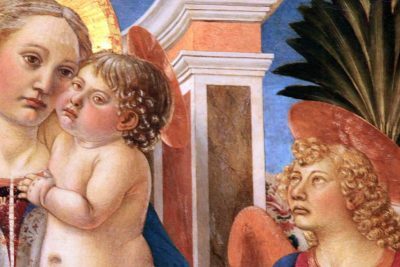 Select from one of our Uffizi Gallery tickets & book Uffizi tickets online now! Skip the line and visit one of the most popular art galleries in the world, The Uffizi Gallery. 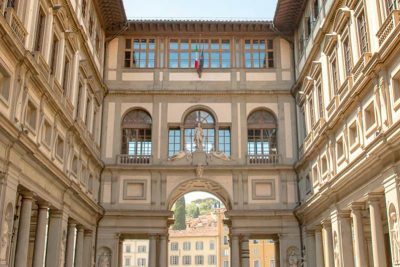 While the structure was originally built to be used as an Ufficio (office) for judges and magistrates in its early years as well as offices for the merchants and technicians of Florence, it soon found itself being used for something else. 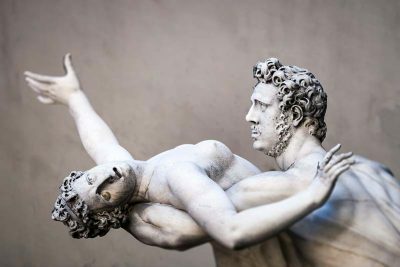 Be sure to skip the line and buy Uffizi Gallery tickets now. Go with a Professional Guide on the beautiful Uffizi Gallery tour! Explore the many rooms of this museum and having a guided tour will help you to better appreciate the mastepieces. Experience the art of Botticelli, Michelangelo, Leonardo da Vinci and many more at the Uffizi Gallery! Here you have the opportunity to discover the famous Uffizi Gallery at your own pace and yet with guidance. An audio commentary will provide you with all the information regarding this gallery and its masterpieces. To be safe make sure you buy Uffizi Gallery tickets in advanced. Discover other popular tours in Florence.